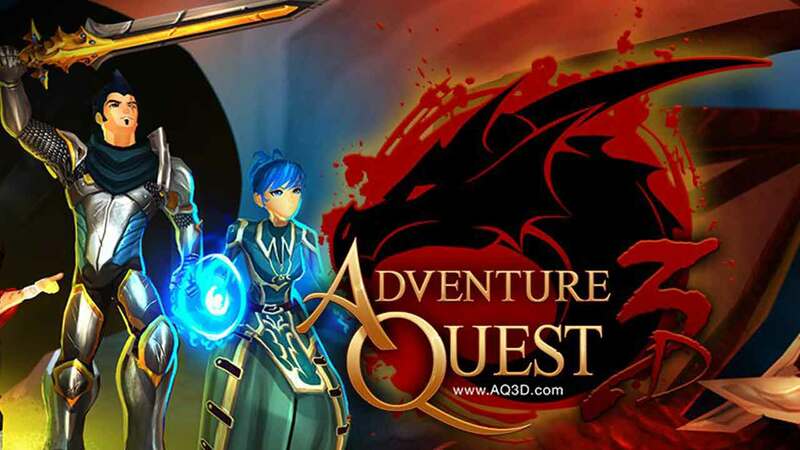 Artix Entertainment are prepped and ready to launch the highly anticipated Open Beta for the 2D flash browser MMO, AdventureQuest 3D, via both the official website and a free download on Valve’s Steam client. The team announced the Open Beta for AdventureQuest 3D earlier in the year alongside an exciting trailer highlighting the graphical elements have have made the franchise become so popular over the years. The cross-platform free-to-play MMORPG game will be available to download on PC, Mac, Android and Apple iOS devides. Cross-Platorm – Play your character, on the same world, from your PC, Mac, Android, Apple iOS phones & tablets.